We are South Africa tour operators that offer personalised and remarkable tours and safaris around South Africa and its neighbouring states. Our South Africa tour guides will ensure that every second of your trip is memorable and perfect. Please note that our safari tours and trips across South Africa and its neighbouring states are not limited. The destinations, as stated below, are only an indication of what we have to offer. Please feel free to contact our tour operators about other tours and destinations not listed on our website. One of our main focuses is the security and privacy of our clients. We are associated with several lodges, venues, hotels, etc. that offer professional and private services. We can accommodate everyone, whether you require self-catering accommodation, luxurious accommodation, camping facilities or Bed and Breakfast accommodation. To plan your tour to South Africa, Mozambique, Namibia, Zimbabwe or Botswana, please visit our ‘Book Your Tour’ page. 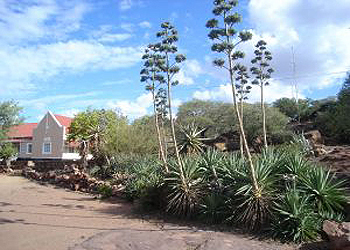 Our experienced South Africa tour guides wil take you on trips into the Soutpansberg Mountain Area. Experience spectacular nature sightseeing and unique sub-tropical forests and waterfalls. Take part in 4x4 excursions on new, exciting and exclusive routes. 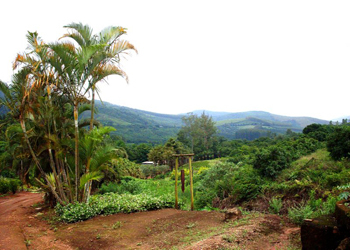 Visit the traditional Venda Villages and see the Funduzi Lake and the Holy Forest. Also get a taste of the ancient Venda cultural life, traditional dance and rock art. Venda is also known as the 'Land of Legends'. Visit the LARGEST baobab tree in the world. This tree is said to be 3 000 years old and a must-see for all! 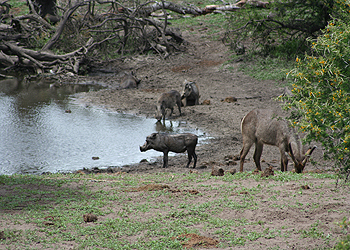 Take a relaxing accompanied trip to the world-renowned Kruger National Park. Spot the Big 5 and enjoy the scenery. South Africa is a great choice for bird lovers. Enjoy a trip to one of the Limpopo Province's birder's sites and see if you can spot some of our rare species. Experience an exciting game-viewing trip to one of South Africa's big nature reserves or private game farms. 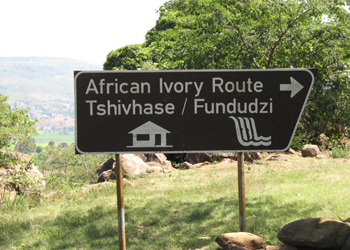 Join us on a spectacular trip along the Ivory Route, ending at Crooks Corner. We cater for all! Self-catering, hotels, Bed & Breakfast, luxury accommodation and more . . .
Mozambique, officially the Republic of Mozambique, is a country in southeastern Africa bordered by the Indian Ocean to the east, Tanzania to the north, Malawi and Zambia to the northwest, Zimbabwe to the west and Swaziland and South Africa to the southwest. Mozambique is well-known for its beautiful open beaches. Zimbabwe, officially the Republic of Zimbabwe and formerly Southern Rhodesia, the Republic of Rhodesia, and Zimbabwe Rhodesia, is a landlocked country located in the southern part of the continent of Africa, between the Zambezi and Limpopo rivers. Namibia, officially the Republic of Namibia, is a country in Southern Africa whose western border is the Atlantic Ocean. It shares land borders with Angola and Zambia to the north, Botswana and Zimbabwe to the east, and South Africa to the south and east. It gained independence from South Africa on 21 March 1990 following the Namibian War of Independence. Its capital and largest city is Windhoek. The Republic of Botswana is a landlocked country in Southern Africa. Citizens of Botswana are called "Batswana", regardless of ethnicity. Formerly the British protectorate of Bechuanaland, Botswana adopted its new name after becoming independent within the Commonwealth on 30 September 1966. It has held free and fair democratic elections since independence.